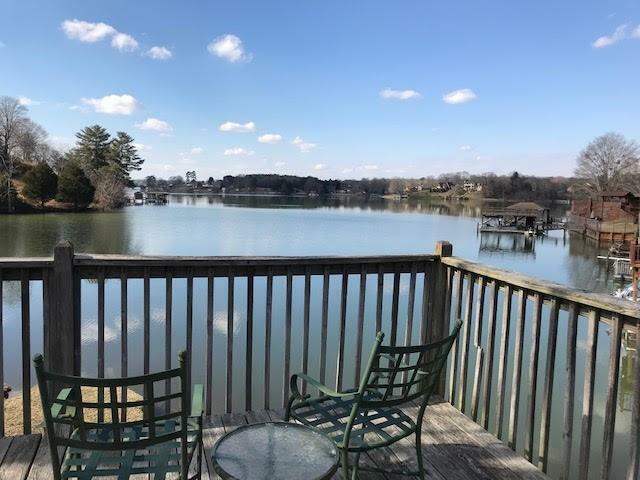 Affordable Lake Hickory Lakefront living with low maintenance and taxes. 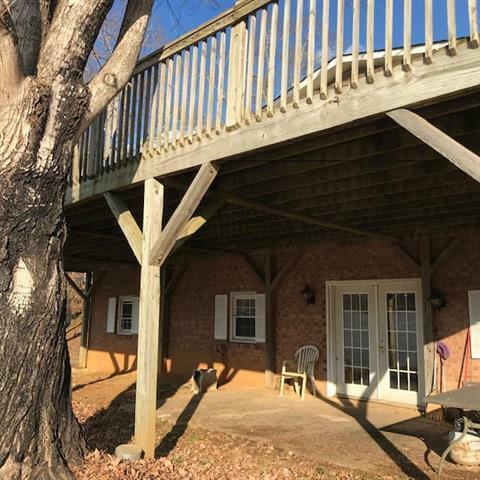 This 3 bedroom, 2 bath home features a year round Lake Hickory view enjoyed from the large back deck. 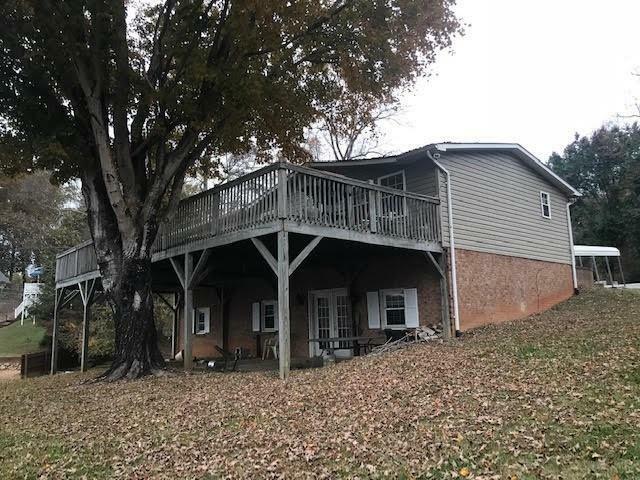 Unlike some lake homes it has a very easy, level walk to the water where you will reach the dock with a covered boat slip. 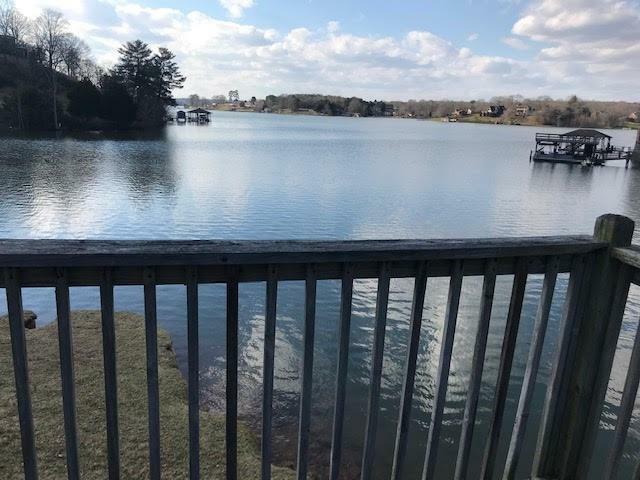 Enjoy main channel views from the dock as well. The home also features a bonus room in the basement with a woodstove and gas logs. The basement has two extra rooms that would work well for an office, playroom, spare bedroom, etc. Don't miss out on this one. Schedule a showing today.